The 2016 Canola Performance Trials are now available in the searchable database on the CPT online database and in the 2016 CPT booklet (prior to this only the 2016 small plot data was available on both the online database and in the booklet). Canola Performance Trials (CPT) represent the next generation in variety evaluation for Western Canadian canola growers…. 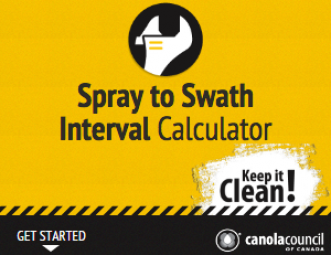 Find out how many days you need to leave between pesticide application and cutting. Our export customers have strict regulations on the types of trace residues they allow in canola. 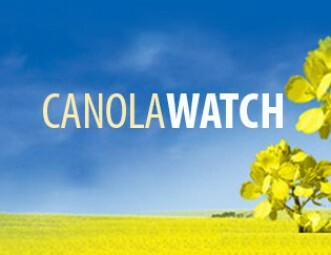 Pesticide residues in canola are detectable and tested. 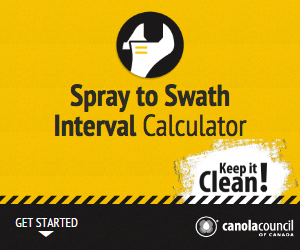 Protect the quality of your load and the Canadian canola industry by allowing enough time before harvest…. 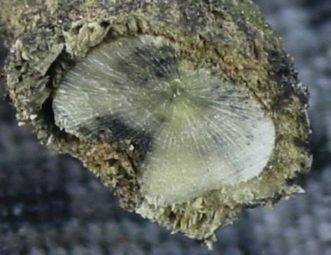 ﻿ Manitoba’s Pest Surveillance Initiative Lab has been running soil samples and has created a Clubroot map that shows positive clubroot (CR) findings by Rural Municipality in Manitoba. Clubroot is a serious soil-borne disease of cruciferous crops. In canola, it causes galls to form on the roots, which ultimately causes premature death of the plant…. 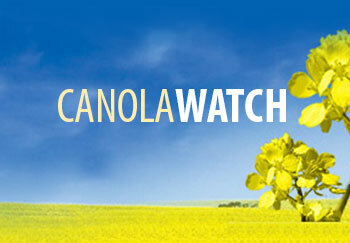 Canola Watch is a free, unbiased, timely and research focused publication put out by the Canola Council of Canada. Delivered directly to your inbox this resource covers topics including crop and weather updates, insect updates, weed management, scouting tips and more. 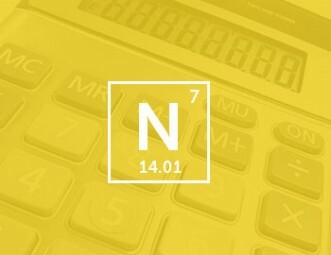 Read the lastest issue or sign up today.